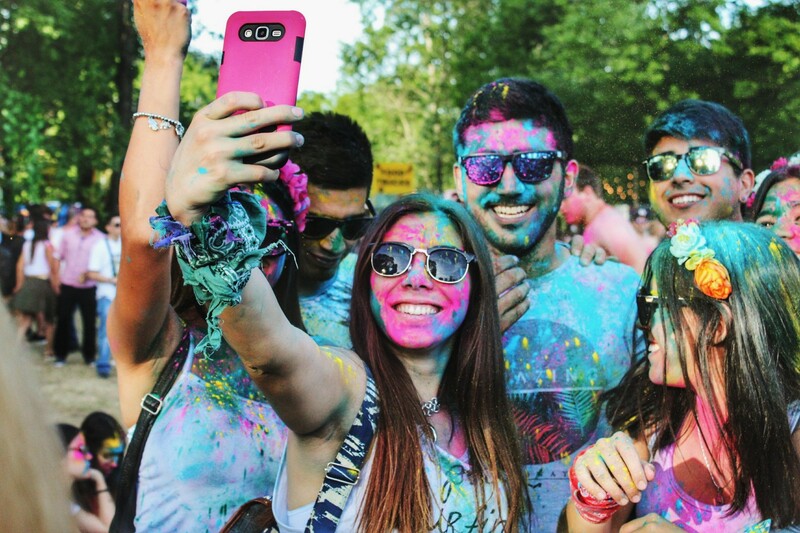 Can Teens Mentally Survive in the Age of Selfies? In 2014, a viral story being circulated online reported that the American Psychiatric Association (APA) had coined “selfitis” as a new mental disorder for people who obsessively shoot and share selfies online. That story turned out to be a hoax, but it sparked new research. Now, three years later, selfitis is real. A joint study by Nottingham Trent University and Thiagarajar School of Management has proved it beyond all doubt. This study created a Selfitis Behavior Scale (SBS) that aimed to classify selfie-obsessed people into degrees of exhibiting selfitis, in other words to assess how badly a person’s condition is. The focus group of the research was held in India because the country has the highest number of Facebook users and also the highest number of deaths from trying to take a selfie in a dangerous location. The researchers added that who suffer from selfitis are generally seeking to boost their confidence, seek attention, improve their mood, make memories, conform with their social group and be socially competitive. But in the meanwhile that Scientists and Researchers all over the world will learn more about this topic, let’s see what we can be done in concrete to digitally detox teenagers, who are the most affected people. For example one of Britain’s first “digital detox” companies is planning to expand its programmes to include teenagers as concern grows at the number of young people apparently unable to withdraw from the online world. For this fact the website of Time To Log Off gives the chance to reconnect with the world offline, leaving you relaxed and energised to return to your daily life. So far it has specialised in detox breaks for adults, but its first teenage weekend will open in Somerset during the Easter holidays. Activities of the courses basically focus on team building, silent walks and creative pastimes like photography, painting and cookery. As with her adult retreats, the teenagers will be required to leave all their devices at the door. Obviously the first 24 hours are the most difficult. Moreover Goodin carried out a survey of more than 500 young people aged 13 to 18 to understand more in depth the situation. She discovered that of those, 29% said they spent more than eight hours a day online while 36% admitted they regularly fell asleep with their phone or laptop in bed. Two-thirds (67%) said they went to their phone when they were bored and nearly 60% revealed they used their phone as a crutch in an uncomfortable social situation. Finally the aim of the company “Time to Logoff” is to help people, especially teenagers, in finding themselves connecting much more deeply with the people around them. In this way small talk becomes big talk and silences become longer, more comfortable. Without distractions, their conversations will be much richer and more interesting, and far more connected than they usually do in their super-connected digital world. Instead schools independently should be looking at their own digital detox initiatives, especially around exam times. Obviously to have more efficacy, they need a “system-wide approach, with clean times and clean zones where everyone switches off.